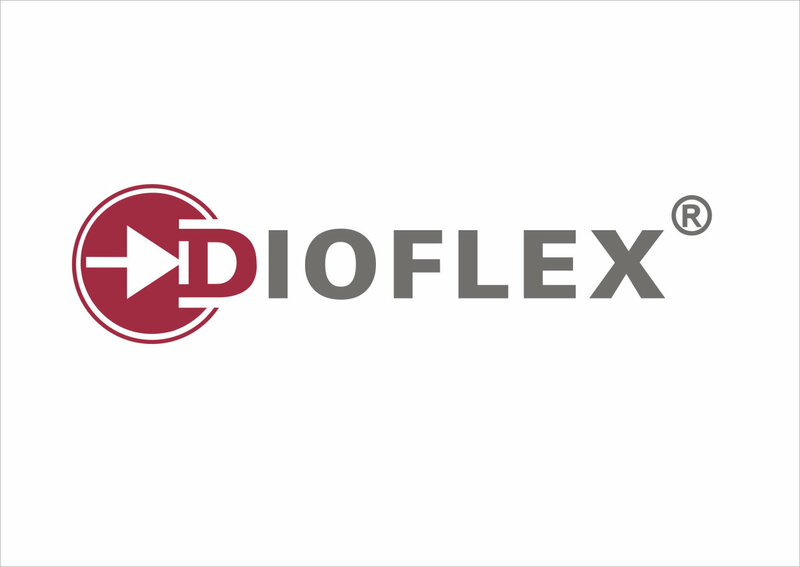 DIOFLEX s.r.o. was founded in 2003 and after many years of experience our company has become a reliable specialist in the assembly of PCBs (material FR4, aluminium) and LED components. We deal with process management of LED technology with main focus on component assembling. 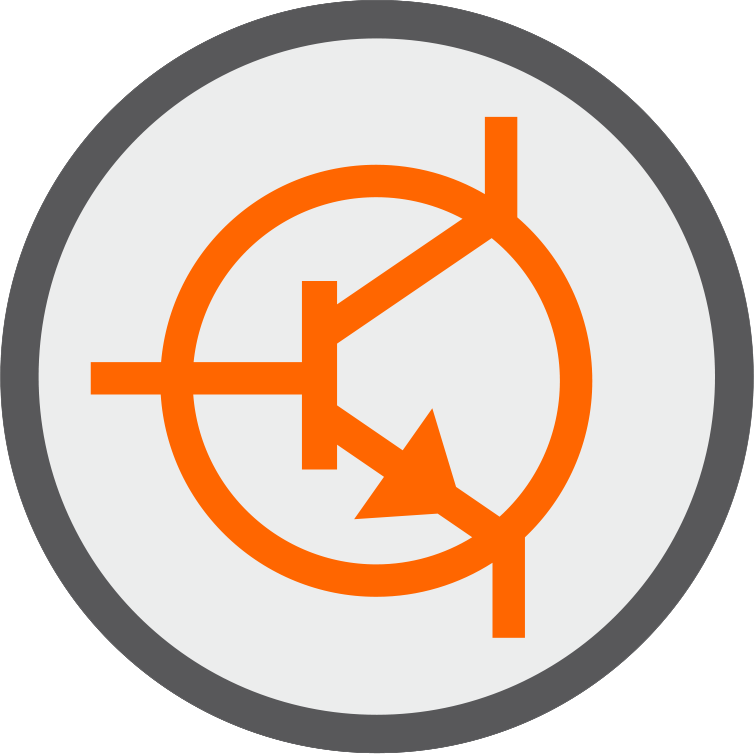 The Dioflex company offers processes like wave soldering, testing and 3D AOI inspection. We manufacture integrated circuits and assemble SMD/THT components. Our qualified employees provide design solution and consultancy in the PCB development of LED technology including complete customer service. Dioflex is exclusive supplier for ROBE lighting s.r.o. which is one of the biggest world leaders in high quality moving lights and digital lighting products for professional entertainment and architecture.